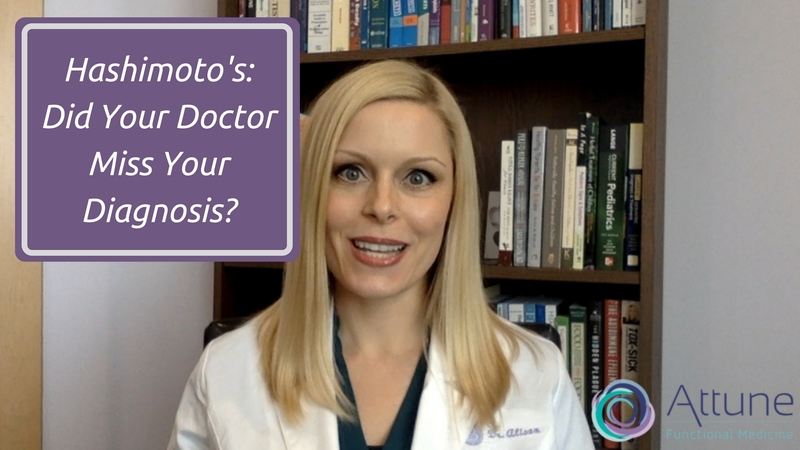 Hashimoto’s: Did Your Doctor Miss Your Diagnosis? I put together a short video about testing for Hashimoto’s. If you have been told that your labs are normal, but you’re still having thyroid symptoms, this video is for you.